Give yourself the gift of time - and an awesome online searchable video library wth linked match statistics! Our video analysts will code your video within 24-48 hours. 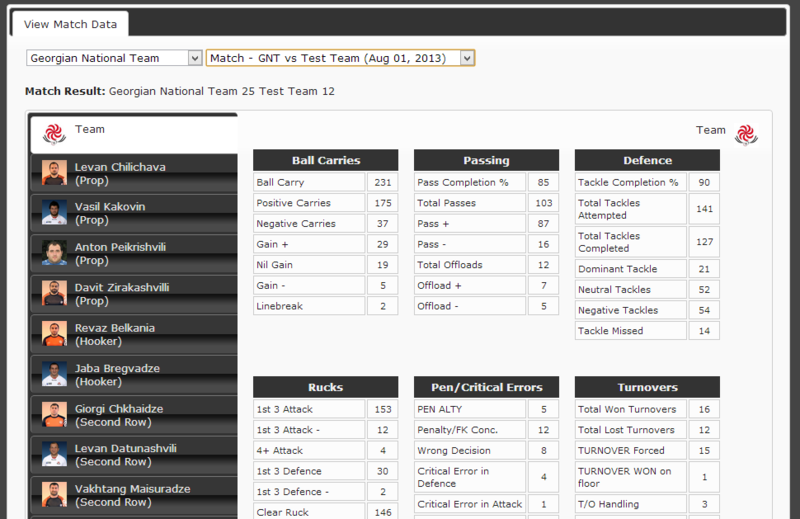 You (and your team) can access match statistics and linked, searchable video online, anytime. Build your own video archive throughout the season. WARNING: The sports-train online video analysis service can seriously improve your team's performance and results. Video Analysis and sharing is no longer restricted to elite sports teams. You may well already be filming your matches or training sessions. Our video analysis service will help you to use your video to improve your team's performance. The process is easy. Broken down by action type and player. Just click to view. Are you playing to your tactics? Crosses from the left are played from deep, from the right are delivered from a more advanced position. Actions speak louder than words though, so click here to see some of what you can do! We've pre-tagged a match video with some basic events to demonstrate. Click the tag buttons at the top to move to each piece of action, and click the Drawing On button to enter 'drawing mode'. Can I code the videos myself? Yes you can. Coach, Club, Schools and University versions all come with the same video tools that we use ourselves. As much as you need. Upload is limited to your own team. If you wish to upload opponent maches for scouting purposes please contact us. What sports can I use the service for? We code primarly football (soccer), rugby, basketball, and hockey (field), but if you would like us to look at a different sports please let us know. Our analysts have a wide range of experience, and we have a large network to call upon. Analysis packages start from £40 per match (+VAT if applicable) depending on the level of detail you require. Payment can be made online with a credit card using our secure payment provider or by invoice. A club sponsor is paying for the service. How can we thank them? We can add your sponsors logos and/or a message from them to your pages on the system. How do I get started? Just use the contact form below or drop us an email to video@sports-train.com and we'll get everything set up for you.